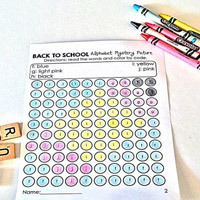 It's that time of the year again - Back to School time! 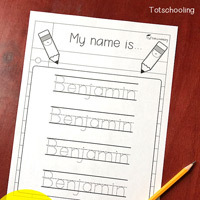 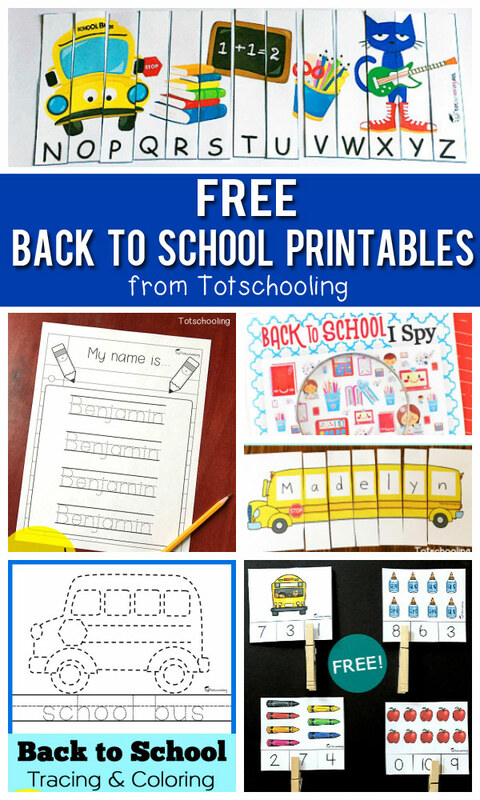 Here is a collection of all the FREE Back to School printables and worksheets found on Totschooling - perfect for preschoolers and kindergarten kids. 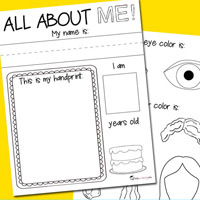 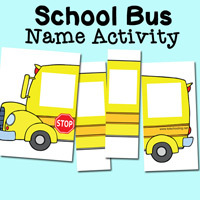 There are currently 10 sets of printables and this list will keep growing as more are added. 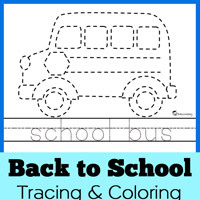 This group of FREE Back to School printables includes a variety of different activities for ages approximately 3-7 years. 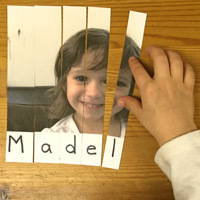 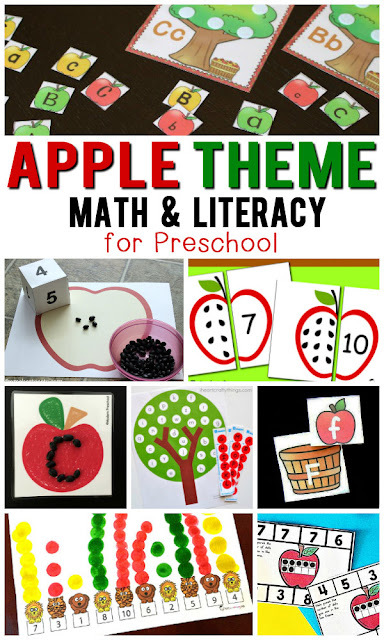 These involve fine motor skills, math, literacy, clip cards, coloring pages, tracing, puzzles and more! 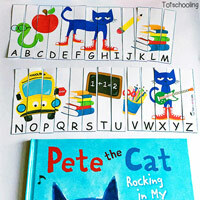 The prints for your child make it very nice and attractive, I think the kids will love it. 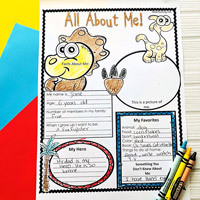 Great books for elementary school, I think these books will help children grow, I can help your children with writing a speech at Paperial , I think it will be important for them at this stage.